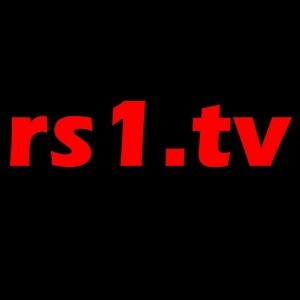 rs1tv VIDEO: Remscheid's Sportsperson & Team of the Year contest! Home / Remscheid / rs1tv VIDEO: Remscheid’s Sportsperson & Team of the Year contest! rs1tv VIDEO: Remscheid’s Sportsperson & Team of the Year contest! Watch my interview with Reinhard Ulrich, the chairman of the Remscheid Sports Council! Zum Auftakt der Sportlerehrung wurden am Samstag im Allee Center die nominierten Sportler vorgestellt. Zum Auftakt hatten wir die Chance mit dem Sportbund Remscheid Vorsitzenden Reinhard Ulbrich zu sprechen. Previous Jamshedpur FC earn a hard-earned point at FC Goa! Next Klopp, Landers, Weiss nominated for the 2019 German Football Ambassador award!